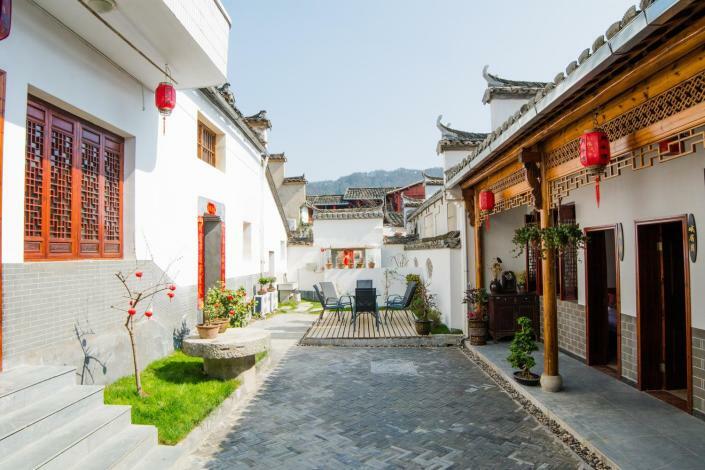 Opened in 2017, the Yunqi Inn is a great accommodation choice in Yi County. This property features Free in-room Wi-Fi. Guests will find Hong Village Scenic Spot and Moon Pond just a short distance from the hotel.